Cliff McCurry, CPCU has more than 40 years of commercial insurance brokerage and risk management experience. During his career, Cliff has held executive management positions with Seacrest Partners, Willis HRH, HRH, and Jones Hill & Mercer. Cliff holds the Chartered Property and Casualty Underwriter (CPCU) professional designation and earned a BBA in Risk & Insurance Management from the University of Georgia. 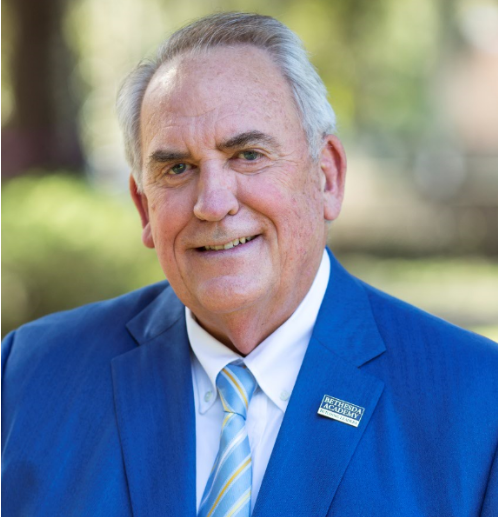 In recognition of his community service, Cliff has received a number of prestigious awards, including being named Distinguished Alumnus of Armstrong State University (2017), Community Hero by the Southeast Georgia Chapter American Red Cross (2013); Alumnus of the Year by UGA Terry College of Business Risk Management & Insurance (2011); and Outstanding Alumnus by Armstrong State University (2005).